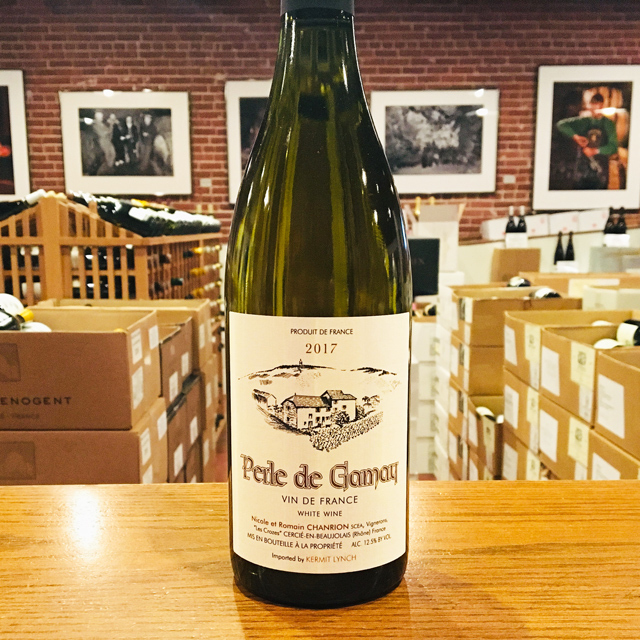 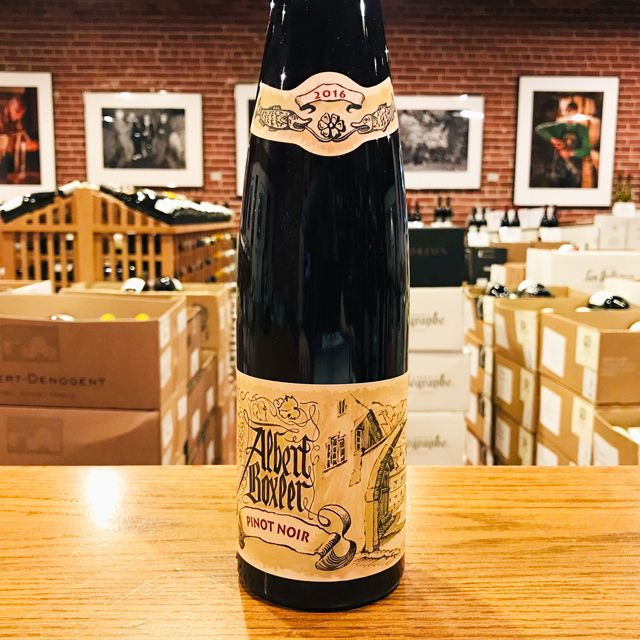 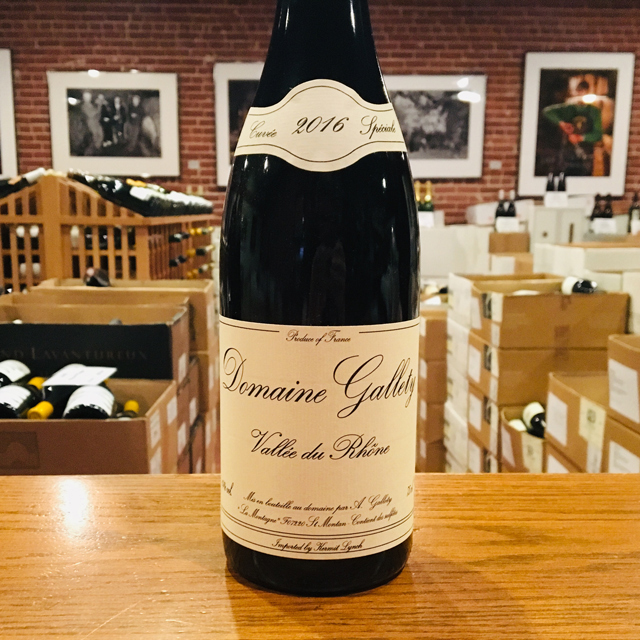 Fill out your info and we will notify you when the 2017 Vin de France Blanc “Perle de Gamay” Nicole Chanrion is back in stock or when a new vintage becomes available. 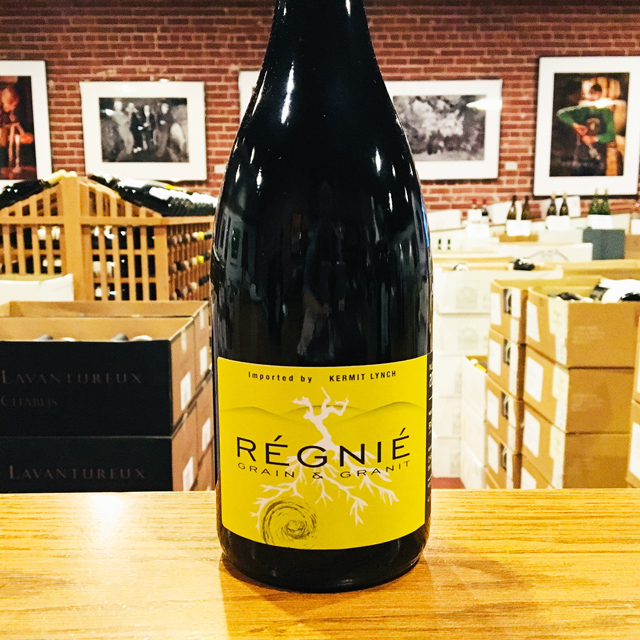 Nicole Chanrion’s son Romain recently joined her full time and this new cuvée is his brainchild. 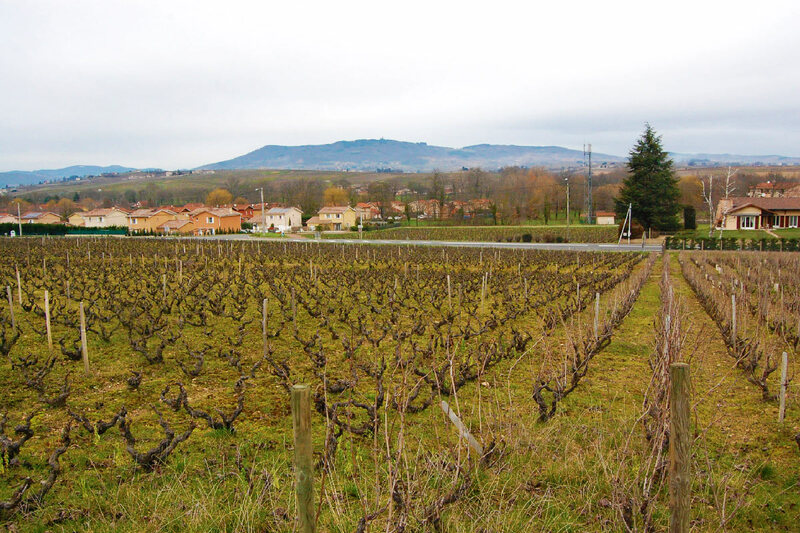 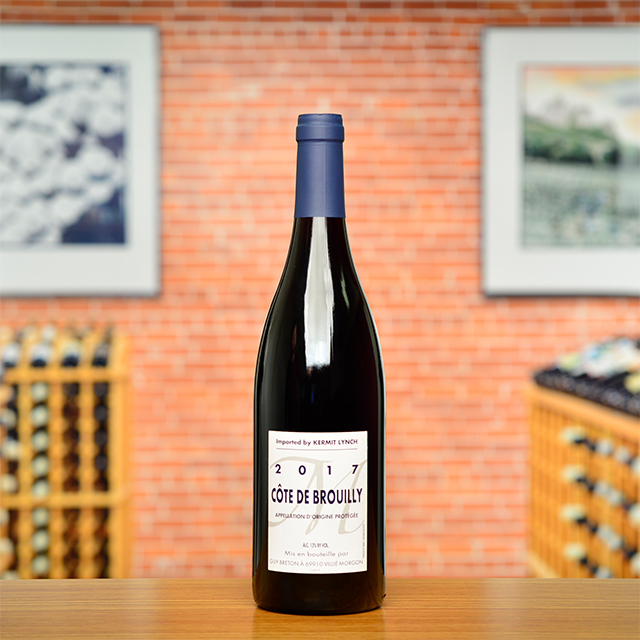 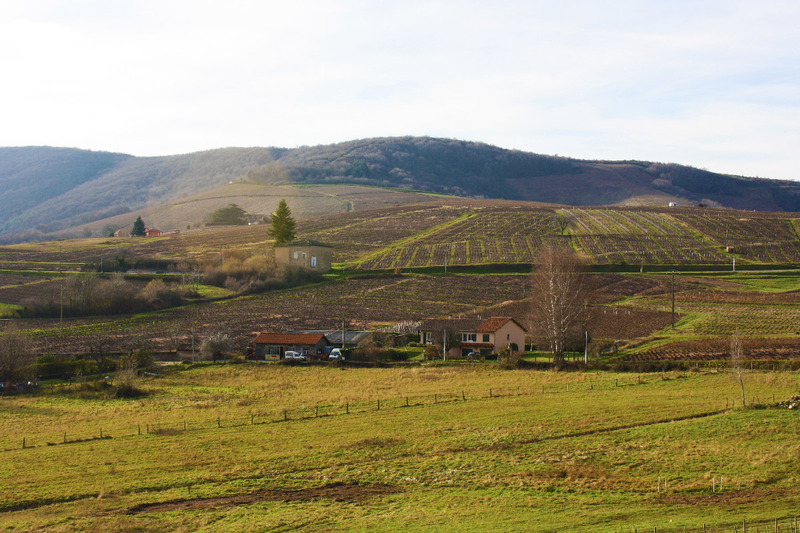 Made from Gamay, using direct press, this white wine has no—or very few—peers in Beaujolais. 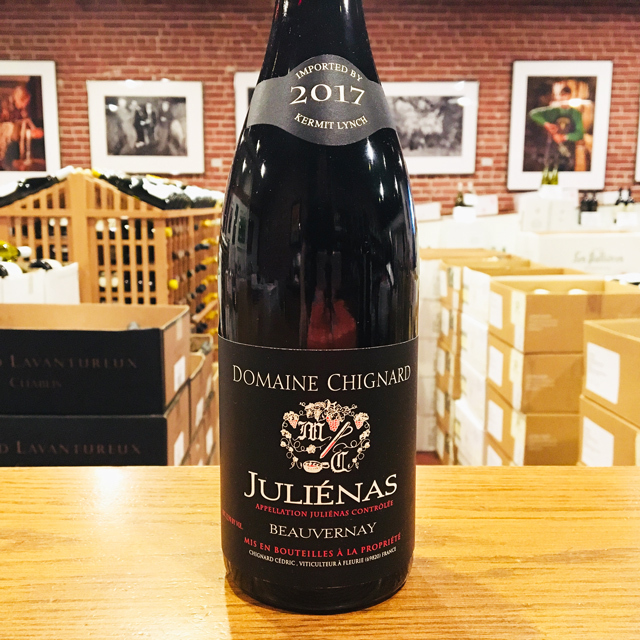 Open this bottle, bearing notes of stones, pear, and citrus, as a refreshing, mineral apéritif or alongside your favorite fresh seafood. 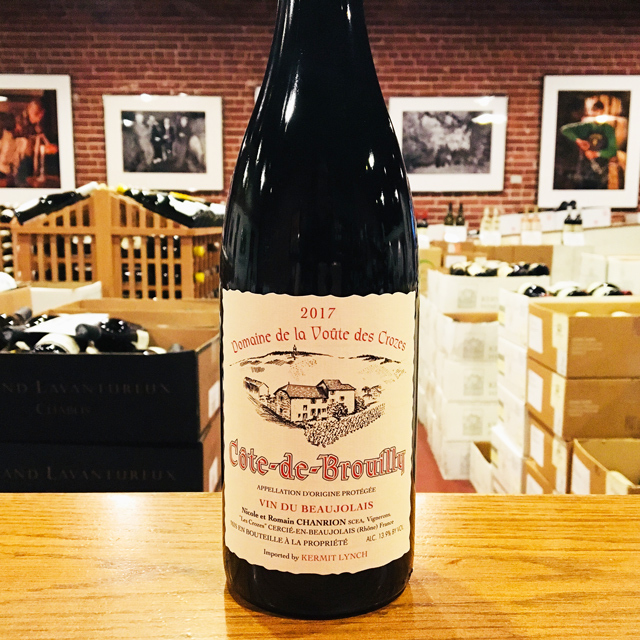 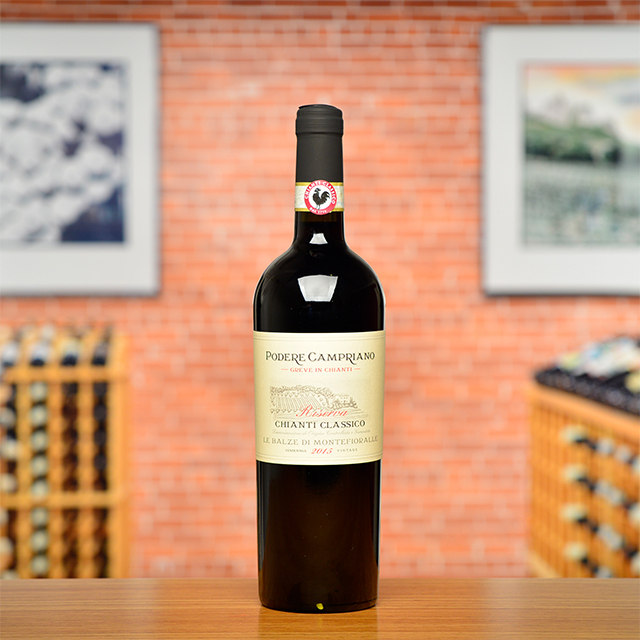 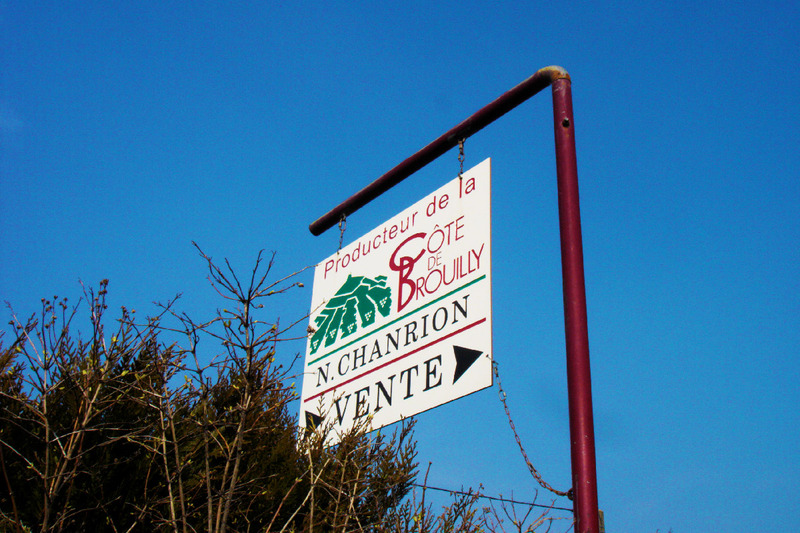 You will be amazed that the same grapes can result in both this and Chanrion’s outstanding red Côte-de-Brouilly. 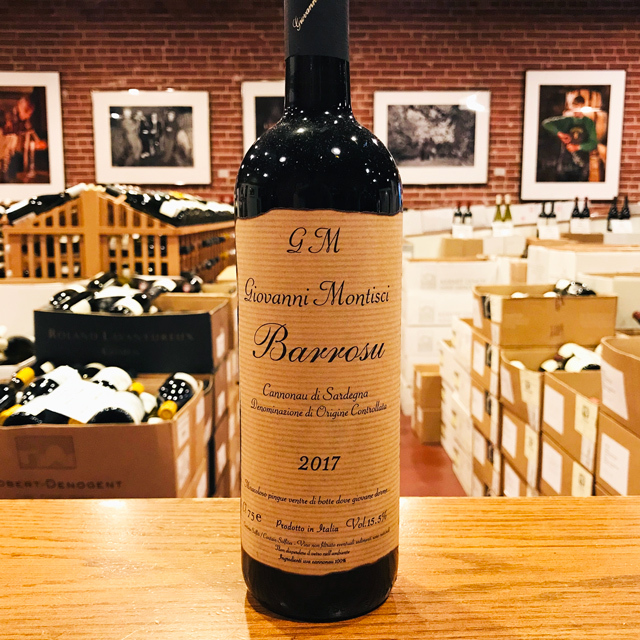 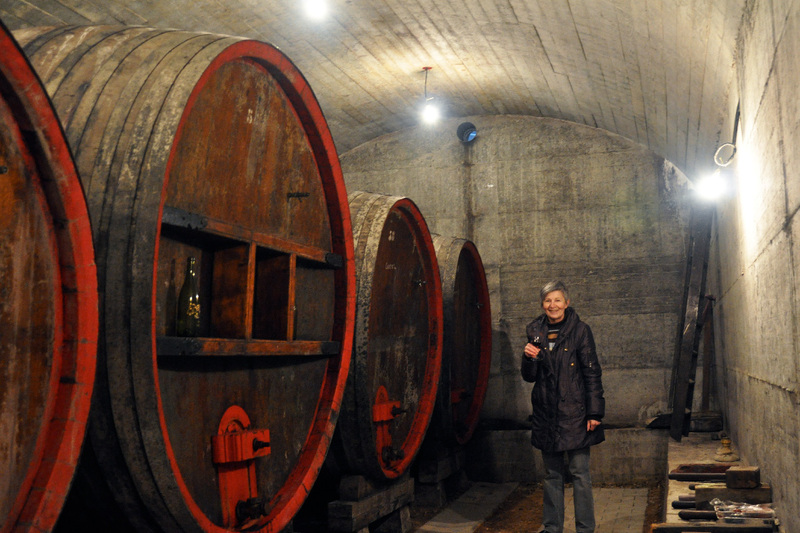 When Nicole Chanrion began her career in the 1970s, convention relegated women to the enology labs and kept them out of the cellars. 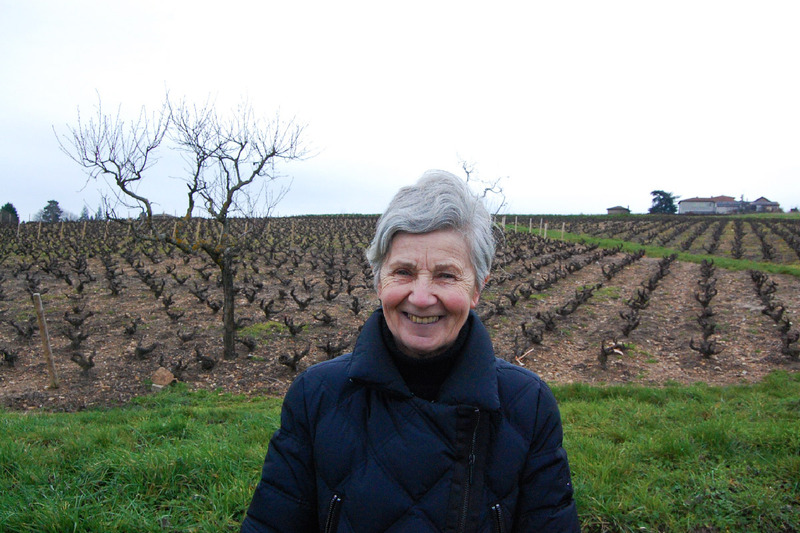 But with six generations of family tradition preceding her, she would not be deterred from her dream of becoming a vigneronne. 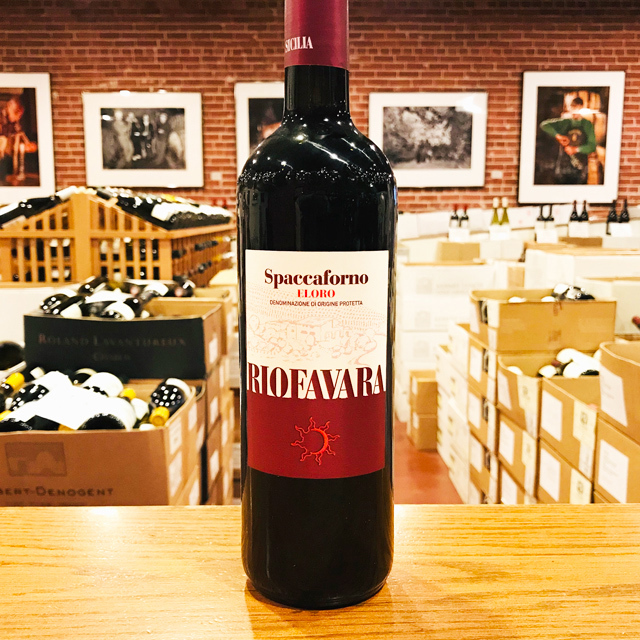 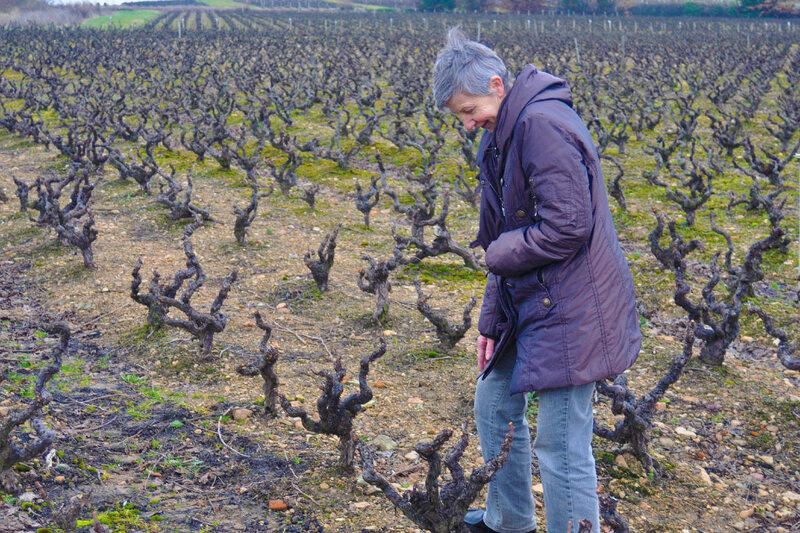 Ever since taking over the family domaine in 1988, she works all 6.5 hectares entirely by herself, from pruning the vineyards and driving the tractors to winemaking and bottling, all without bravado or fanfare. 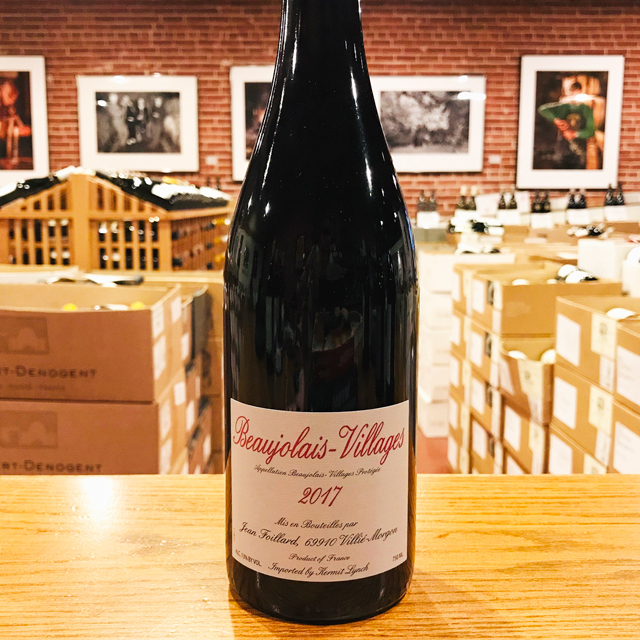 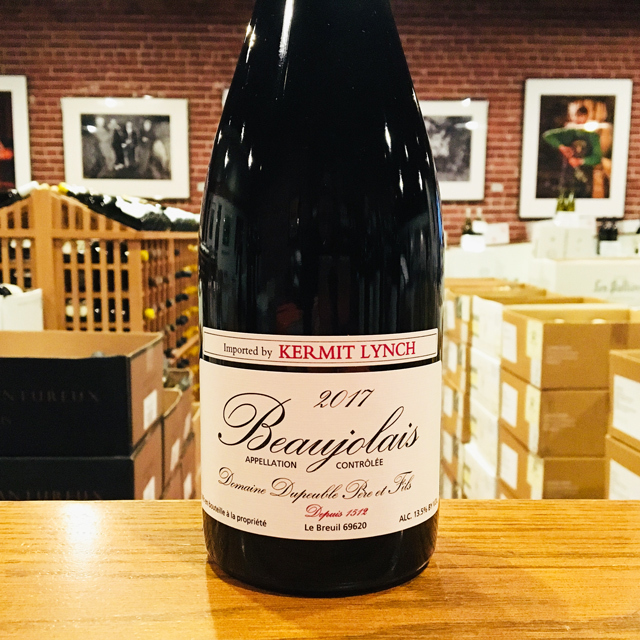 Nicole makes traditional Beaujolais: hand harvesting, whole cluster fermentation, aging the wines in large oak foudres for at least nine months, and bottling unfiltered. 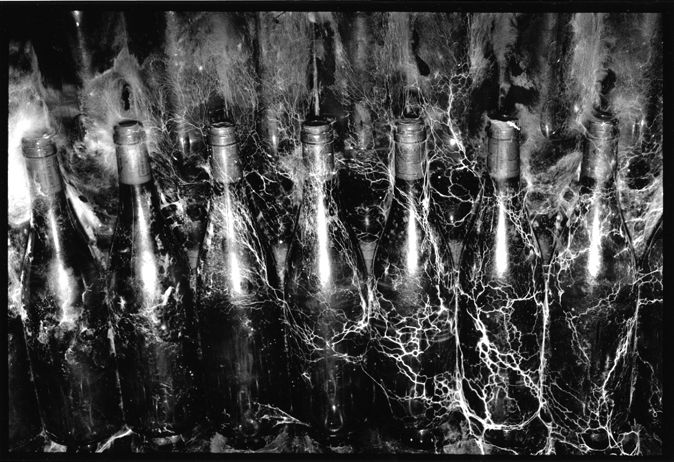 The resulting wines are powerful, with loads of pure fruit character and floral aromas.